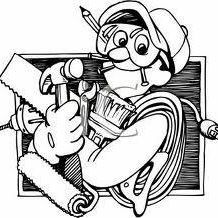 We are a full service Handyman & Remodeling Company. We are NOW also Lead Certified Renovators. Call us for a Free Estimate.